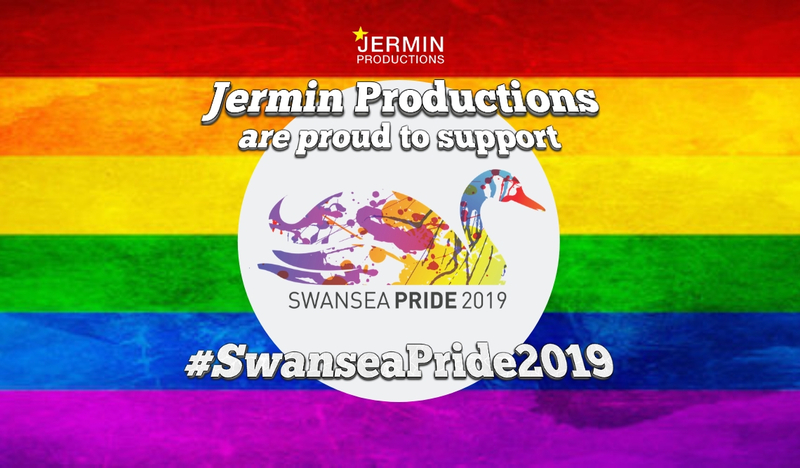 View our upcoming Swansea Pride events! Need Help with Planning or Production? 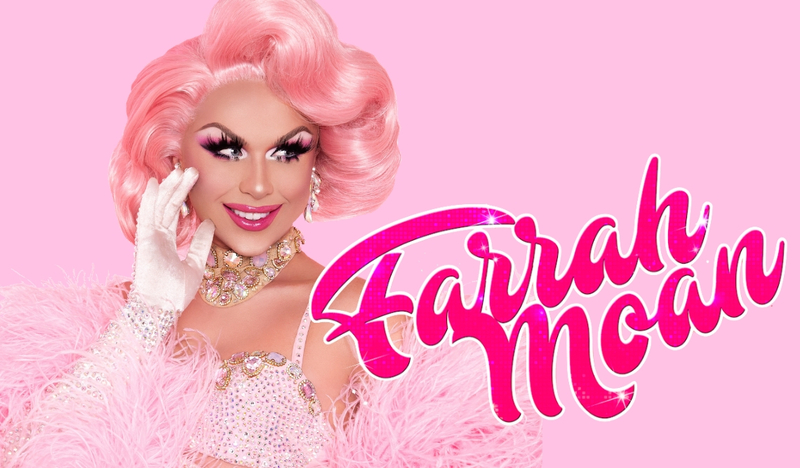 Costumes available for hire for 2019 and beyond! An innovative theatrical Production Company producing diverse entertainment to a variety of audiences. A dynamic, energetic and responsive production and arts company. 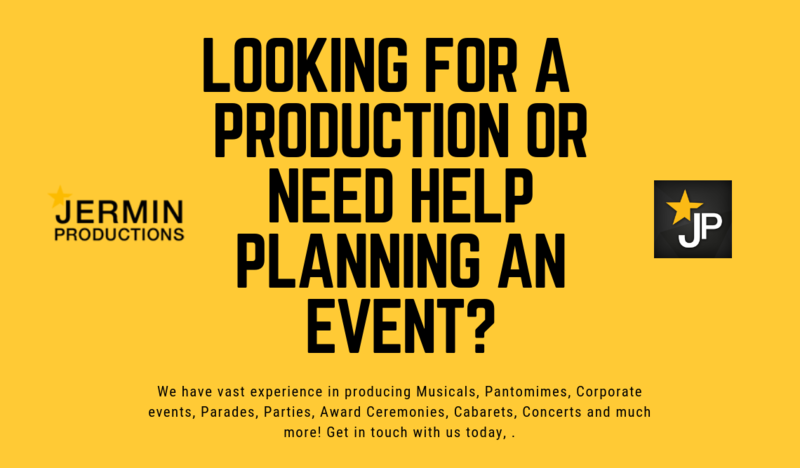 We create residing and touring high-impact professional theatre productions in a number of Venues within Wales and the UK. 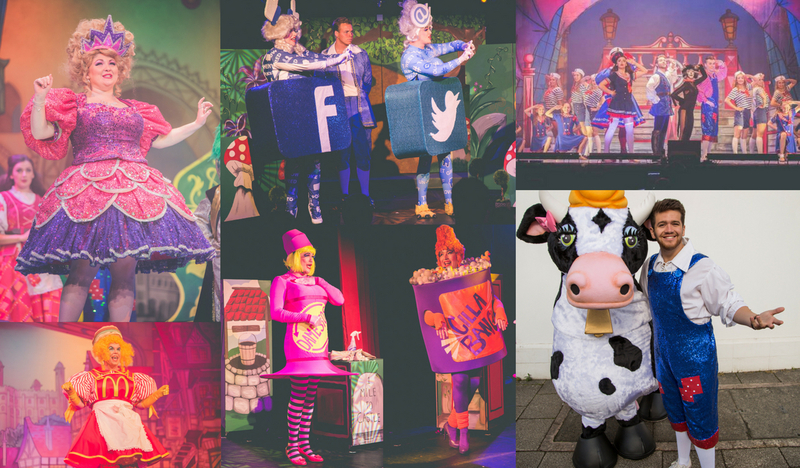 We have a combined expertise of over 40 years, and have experience initiating, producing and managing Pantomimes, Theatre Productions, Festivals, Entertainment, Public Events, Workshops, Exhibitions and Children’s Theatre in a multitude of spaces and venues for a variety of ages and audiences. 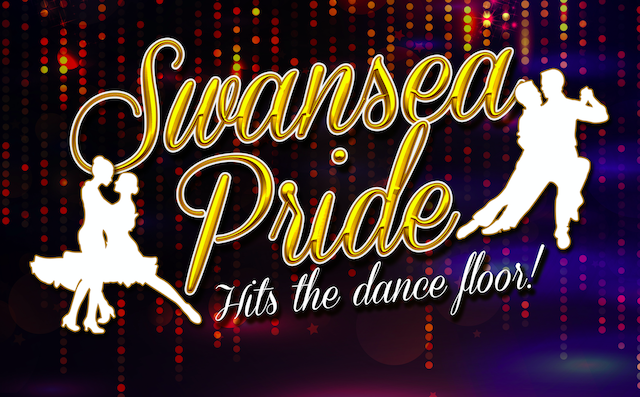 Tickets NOW available for a VIP Pride Party at Old Havana - Swansea! Watch an afternoon of LIVE entertainment from the luxury of the Old Havana Balcony!